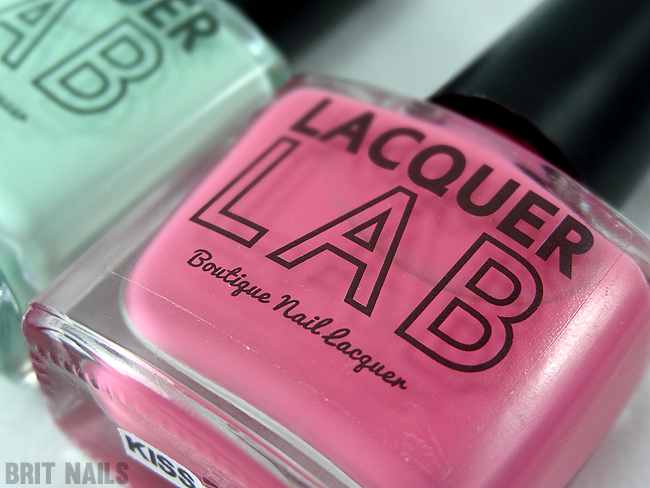 The Lacquer Lab is a newly launched range of boutique, 4-free nail polish, made here in the UK! I have a few colours to show you today. They have square bottles...square is my favourite bottle shape! They also have nice flat brushes. I was happy to see they have a lovely, good quality formula. 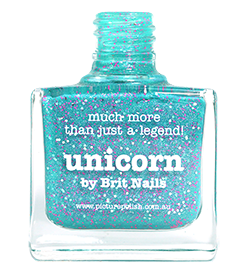 They're nicely pigmented and non streaky, and have a glossy finish without top coat, although I always use top coat as a rule to smooth out any imperfections during application. Pool Party is my favourite! They're all lovely though, I can't fault the quality. This is a gradient using Pool Party and Joy Ride, with a coat of Sally Hansen Silver Slingblade. 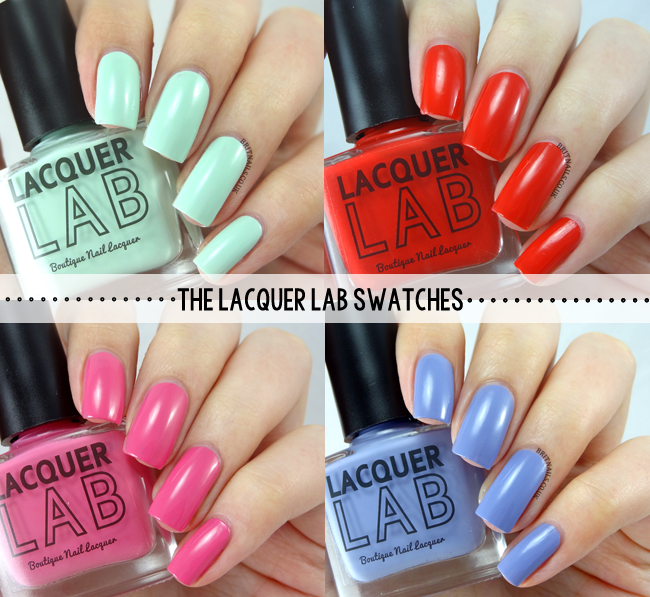 The Lacquer Lab are available to buy at www.thelacquerlab.com, priced at £7.00 each, or you can get a pick 'n mix trio for £18! Oh, these are just fab:-) I really like the mint green, great for spring and much in trend. that gradient and glitter mani is flawless, i love it!